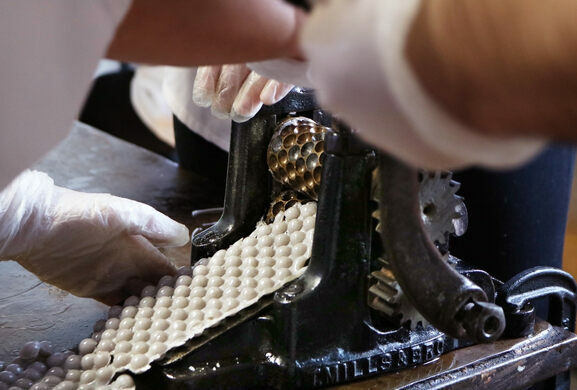 Go behind-the-scenes at the oldest continuously operated confectionery in the United States for a hands-on workshop of a Pennsylvania-German tradition. 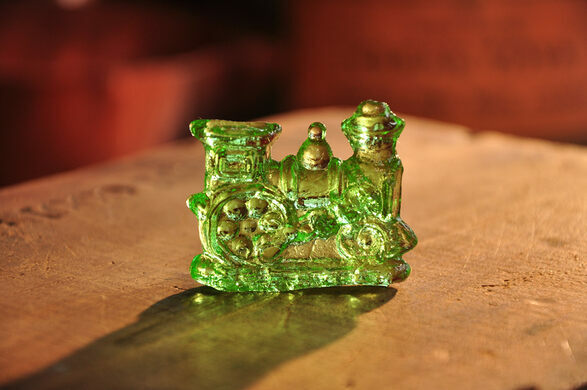 Join Atlas Obscura Society Philadelphia for a visit to Shane's historic candy kitchen for a hands-on exploration of Victorian clear toy and hard candy. 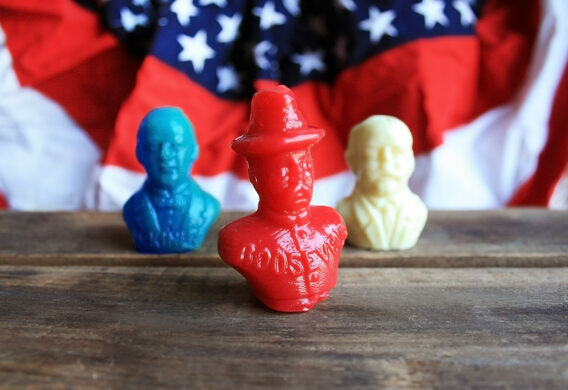 Clear Toy Candy, Barley Candy, or ”Dierich Orde Glass” is a Pennsylvania-German tradition that dates back to 1772, and involves molding sugar into a hard-candy sculptures. This candy was, and still is, a traditional holiday gift among local Pennsylvanians; one part play-thing, and one part edible treat. 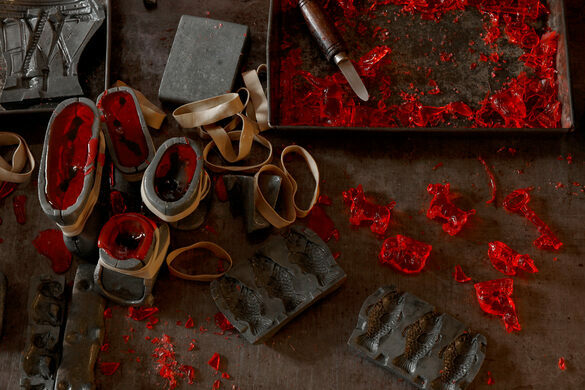 Throughout the evening, guests will make a variety of candy using 19th-century equipment, molds, techniques, and herbal flavors! 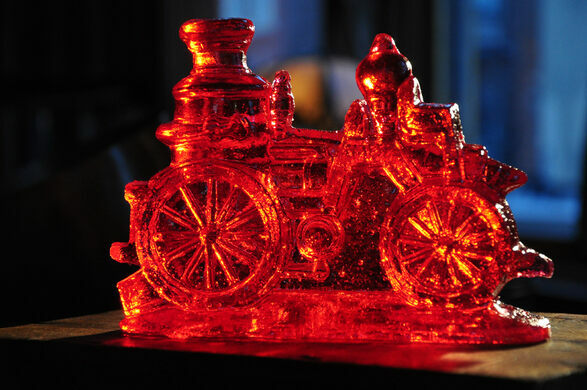 Attendees will learn about candy and medicine’s intertwined past, crank a 19th century drop roller, and create their own clear toy candy sculptures—all in the kitchen of America's oldest confectionery. The kitchen at Shane Confectionery is on the second floor and requires a walk up a narrow and steep staircase.